Hi! 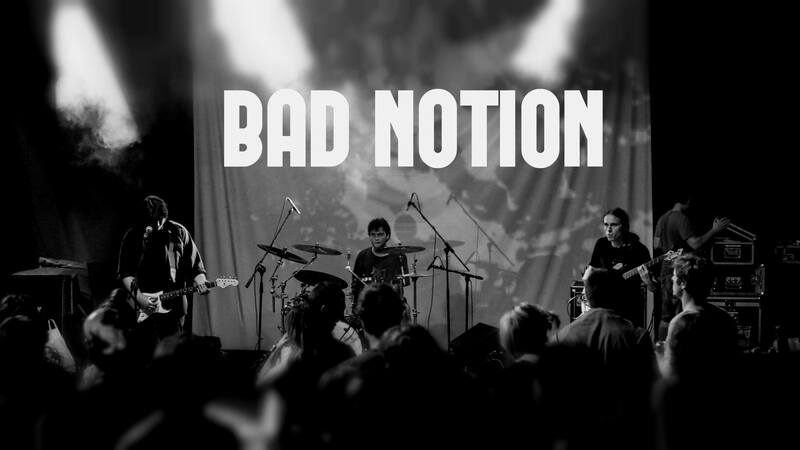 Bad Notion are a Power trio from Ljubljana Slovenia, that got together in early 2013 duo to abundance of some really bad music. The line-up consists of three unemployed, uneducated dudes, that still persist on playing Blues/Rock with our funk flavour. On the drums you will be disappointed by Rok, on bass by Zhiga and Greg on guitar and vocals (god help us).